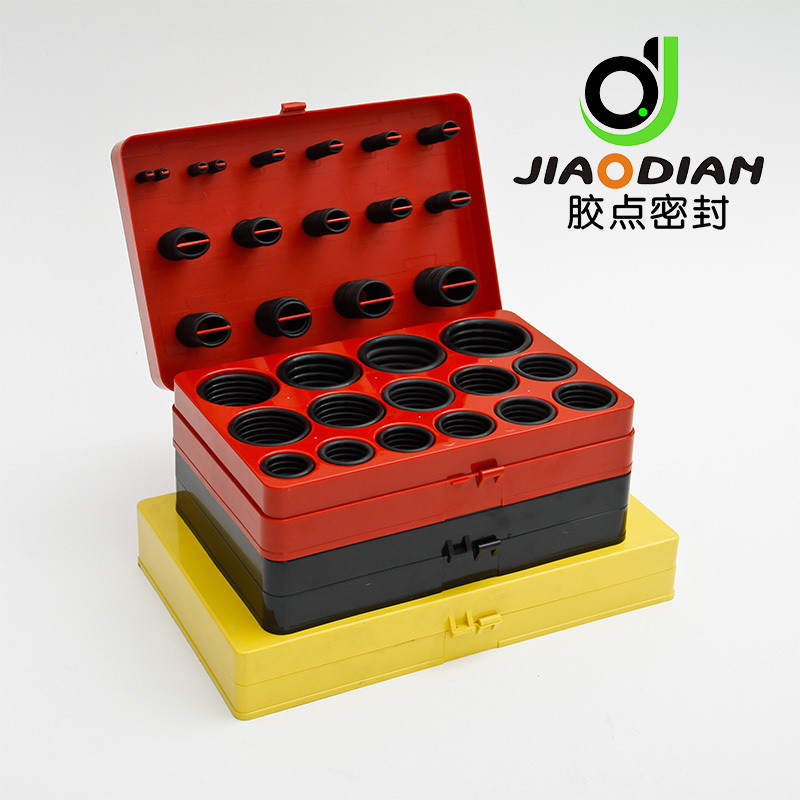 All JD Sealing O-Ring Kits come in special protective suitcases, containing the most popular ring sizes. Viton O-Rings have higher temperature resistance than regular O-Rings. JD Sealing O-Rings can be use in any industrial application from automotive to heavy equipment. 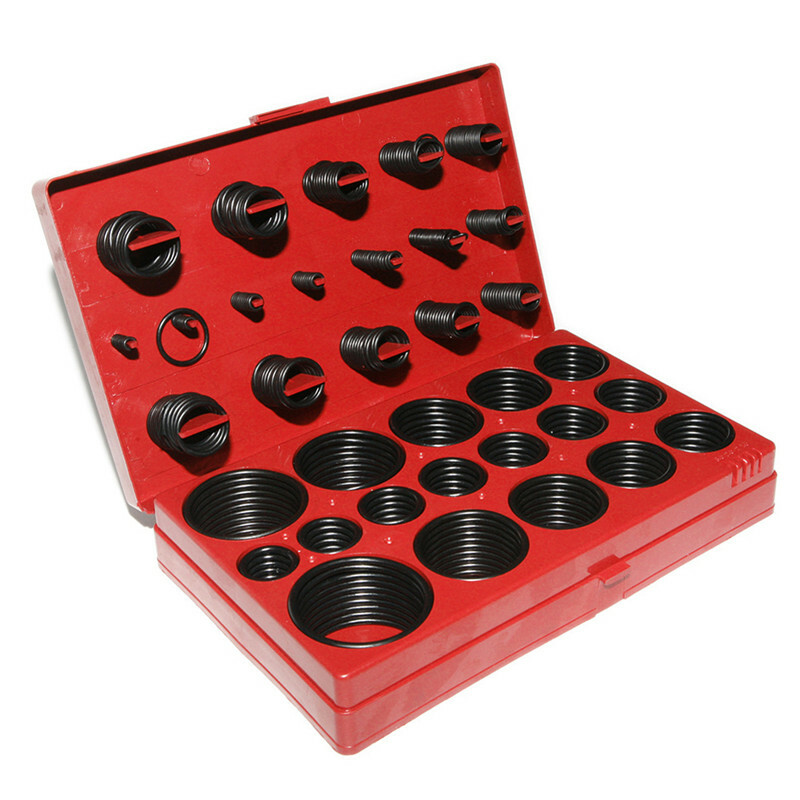 Looking for ideal SIL70 O-Ring Kits Manufacturer & supplier ? We have a wide selection at great prices to help you get creative. 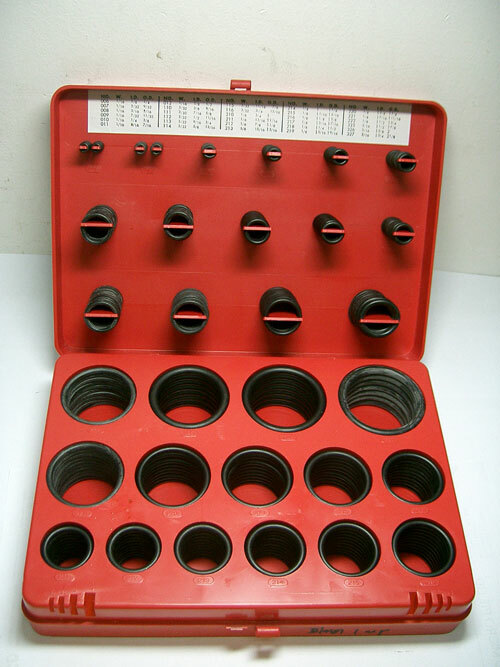 All the FKM75 O-Ring Kits are quality guaranteed. 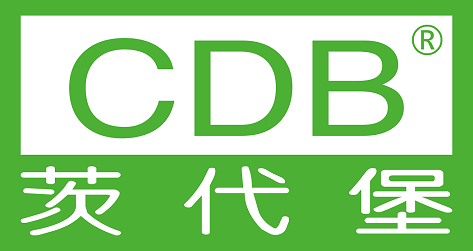 We are China Origin Factory of EPDM70 O-Ring Kits. If you have any question, please feel free to contact us.